Rev. Christian K. Choi, Associate Pastor for Family Ministry, coordinates Youth Ministries. Youth Ministry at Westminster is alive and well! Programming runs weekly throughout the 2018-2019 school year. Our youth ministries encourage spiritual growth through study, fellowship, and service through community participation. All youth grades 6-12 and their friends are welcome! 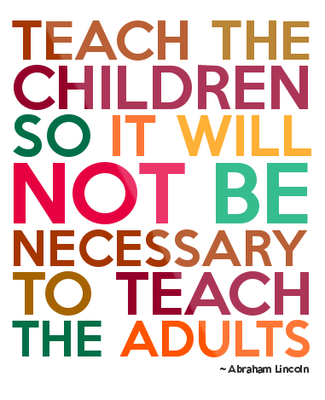 ​Please complete the Child/Youth Registration and Consent Form for each child. Confirmation Prep is for youth in grades 6 and 7, taught by the team of Sally Godbey, Jim Kincaid, Anna Koeppel, and Sarah Zerfas. This year’s curriculum, Echo the Story, will cover stories from the Old Testament, as well as a provide opportunities for fellowship, prayer, and fun! The class meets in the Library. Beginning on February 10, 2019 the Confirmation Prep group will meet at 4:00 p.m. Sundays. 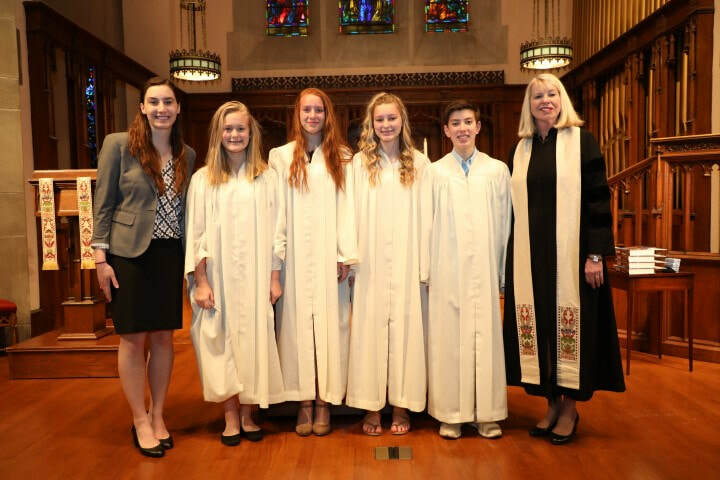 8th grade youth participate in Confirmation, taught by the pastors. Building on the education from confirmation prep, confirmands will explore what it means to be Presbyterian both historically and today through weekly discussion utilizing the new curriculum "Big God, Big Questions," visiting other worship communities, and growing in relationship with their adult mentors. Throughout the year, 8th graders will write their own statement of faith. Confirmands will join the church on April 28, 2019. The class meets in the Conference Room. Beginning on February 10, 2019, the Confirmation Class will meet at 4:00 p.m. on Sundays. Along with Confirmation Prep/ Confirmation, our Junior High Youth Group will meet for food, fellowship and service with Senior High Youth Group for dinner at 5:00 and fellowship at 5:30 p.m.
Our high school youth in grades 9-12 gather on Sunday nights for dinner and senior high youth group, where they navigate their faith journeys, gain Biblical knowledge, and grow in fellowship with each other. Adult facilitators, Jen DeJong, Susan Day, Bill Deemer, and Leigh Milward. Wednesdays, 4:30 – 6:00 p.m.
another, and share a vegetarian meal. We will complete the year with a collaborative service project. the fellowship of the meal. This will be coordinated by the Reverend Susan Phillips of First Presbyterian Church. Wednesday, January 30, 4:30 – 6:00 p.m.
Sunday, May 5, 2:00 – 4:00 p.m.
Each year the Senior High take an Annual Mission Trip. For information and photos, click here.